Upon arrival in Tangier, depending arrive by ferry or plane, you will find our Moroccan driver that will meet you and take you to Rabat, an old imperial Capital of domes and minarets, sweeping terraces, wide avenues and green spaces. 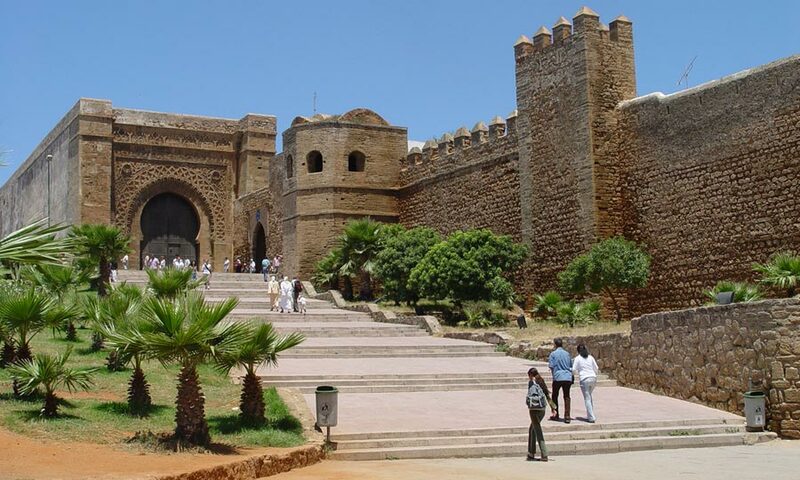 You travel via Larache which is actually, both Andalusion and Arab town in the Atlantic coast. Once in Rabat, a guided city tour to the main attractions is scheduled: The picturesque Oudaia Kasbah, The Medina, which countains the city’s souks, bounded by Almohad ramparts and by the 17th-century Andalusion Wall. 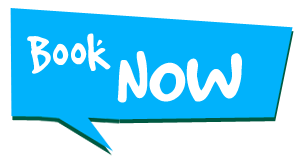 Continue your tour to the Hassan Tower, Mausoleum of Mohammed V and the Chella Necropolis where the Roman and Islamic ruins lie side by side whispering endless stories of centuries past. . . Dinner and night. After breakfast, you will leave to Tangier through the farmland, and small villages before you reach the impressive Rif Mountains. 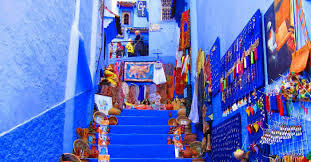 On the way, you will visit the white town of Chefchaouen which nestles in the hollow of the two mountains – Ech-Chaoua (The Horns) – from which it takes its name. Steep narrow streets with white and indigo limewashed buildings, small squares, ornate fountains and houses with elaborately decorated doorways and red tile roofs make this a delightful town. Enjoy your lunch in one of the traditional Restaurant with its atmospheric view over the Ech-Chaoua Mountains. In the afternoon, drop off into Tangier.